Townsquare Media’s WKXW-FM, Trenton – New Jersey 101.5 – announces part-time staffer Steve Trevelise is named permanent host of the evening show on the station. Trevelise has been sitting in hosting the evening program since the station parted ways withMichelle Jerson. 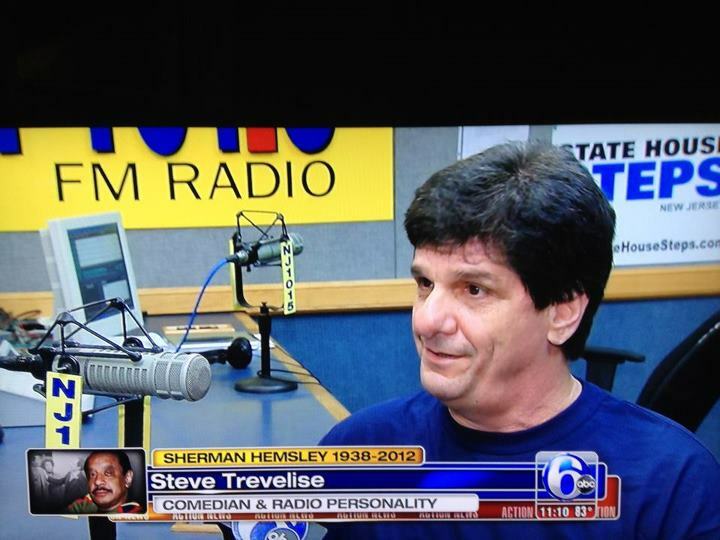 Now, brand manager Eric Johnson states, “There are few in radio that I know whosound more Jersey than Steve! We are thrilled he is bringing his passion and knowledge of the state to weekday evenings on New Jersey 101.5. Having been here part-time for a few years now, he has worked hard to earn this position and knows how to relate to our more than 1 million listeners.” In addition to his radio career, Trevelise is a stand-up comic and has performed at comedy clubs throughout New Jersey. He currently owns and operates Sarcasm Comedy Club in Cherry Hill, New Jersey.